Southbound, turn left at the South St lights. 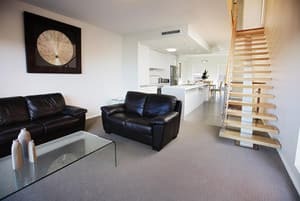 Northbound, do a "U"turn at Fantastic Furniture, then follow the service road to the end. 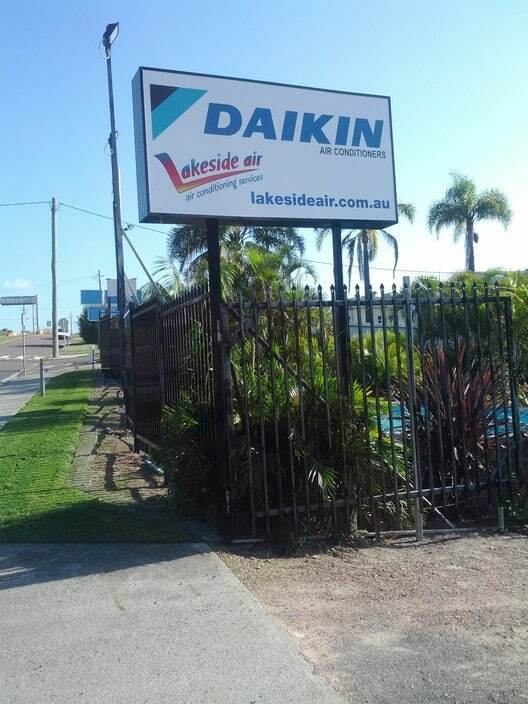 Conveniently located on the highway at Bennetts Green, we are an exclusively Daikin dealership, and have been in business since Yr 2000. 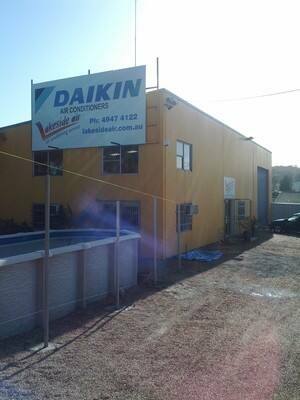 Our knowledge of this product is extensive, and all our staff are Daikin factory trained professionals. 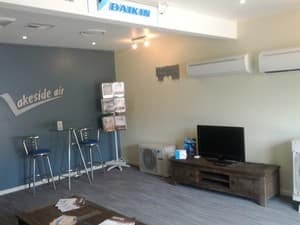 We can directly supply Daikin air conditioners with free local delivery, or we can provide a fully installed solution for reverse cycle split systems & ducted air conditioning. 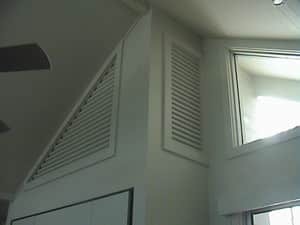 You are always welcome to drop in and see us, where you can use the latest controllers, hear the outdoor unit running, and see all the bits & pieces that go together to make up a ducted system. Or, we can visit you. 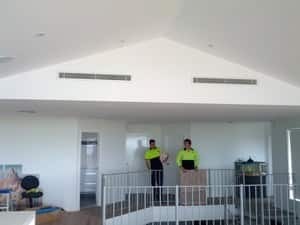 We cover Newcastle, Merewether, Charlestown, Belmont, Toronto, Maitland. Great advice and service. Less fuss and disruption. Thank you Deborah, I hope your system has been put to good use lately. Air & Electric Tool Co.